Hi guys , my name is Federico Infantino, I started with windsurfing when I was 8 years old in Bordighera ( Italy ), after a good start and with the help of my coach Paolo Ghione I started to compete on the Italian team on the Aloha Class with good results. But after few years something was missing , I needed more adrenaline! 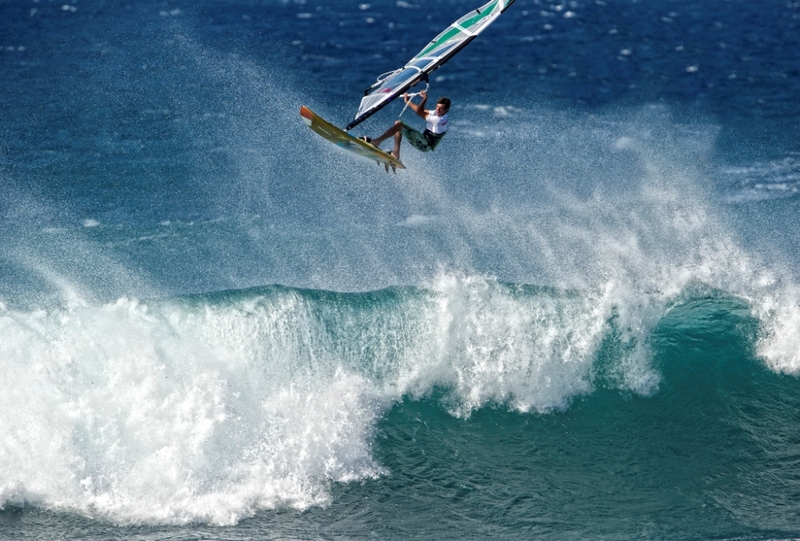 In the 2006 I changed everything, I left the Olympic Class for a more extreme sport : Wave Riding! I started riding unknown waves around the world like in the Canary Islands, South Africa, Hawaii, Australia to improve my skills. I started competing for the Italian title and I passed the PWA World Tour selections during a training in 2011 in Tenerife. 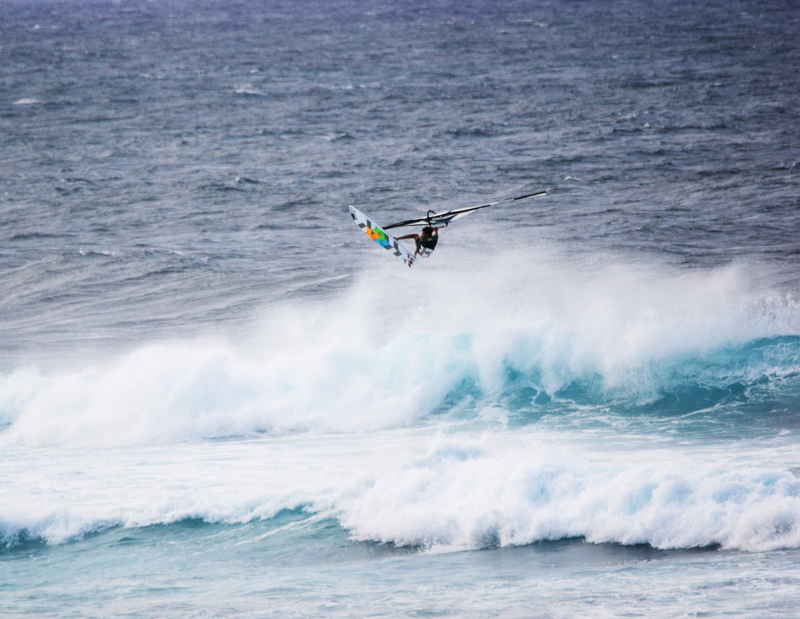 After a couple of World Tour competitions I started 2012 with an amazing result: 1° place in the International contest :Fuerte Wave Classic! 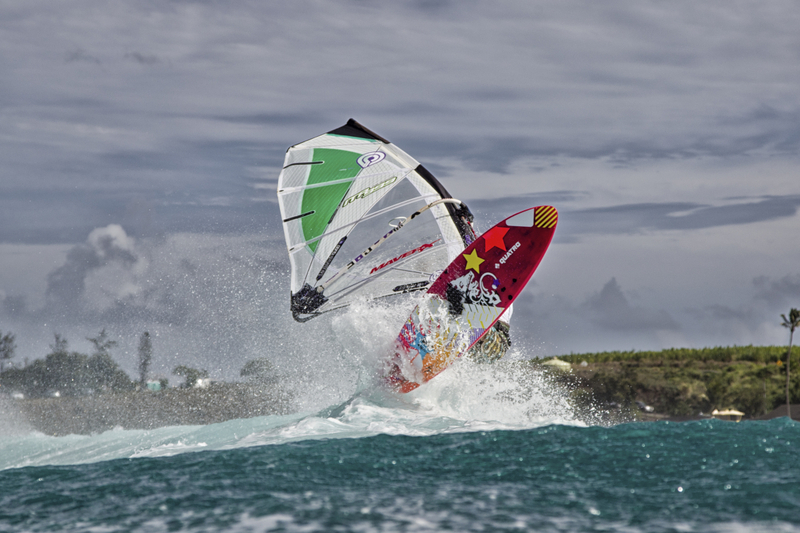 Now I follow the Australian Windsurfing Tour, American Windsurfing Tour and The World Tour. 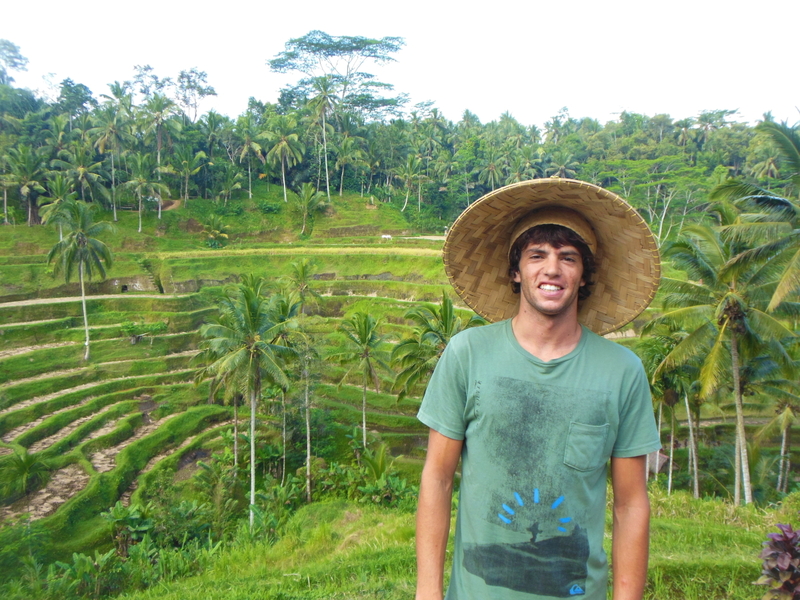 Simply my Dream: Surfing “over the top” in the best places in the world like Hawaii, Australia, South Africa and always with a smile. 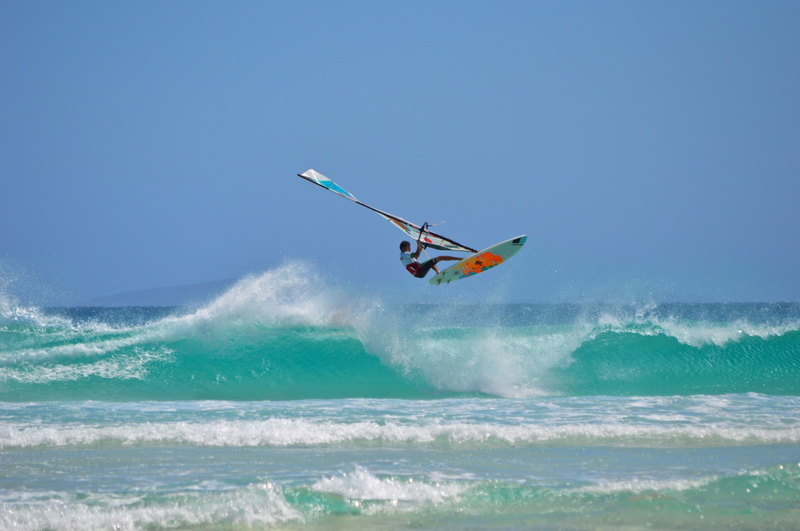 At the moment the Australian Passport, followed by all the American Windsurfing Tours and the World Tour. 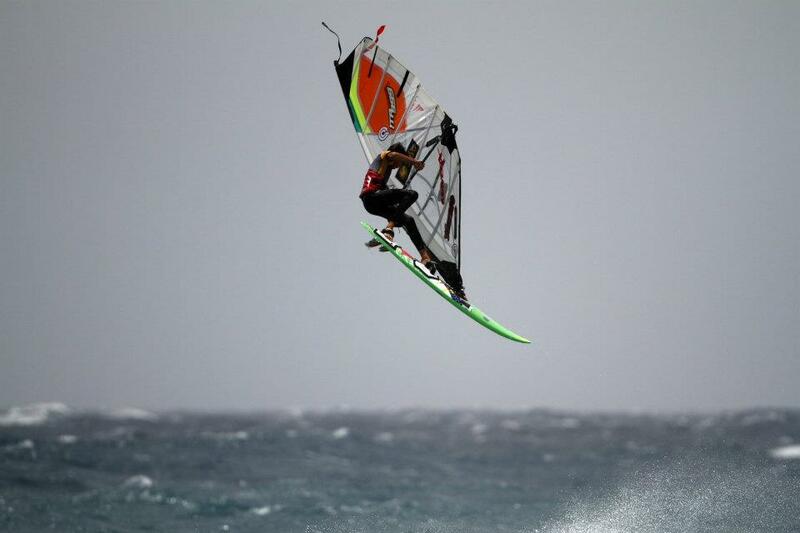 The difficulties of my sport are the conditions of wind and waves, especially in Italy, where we don’t have the exact conditions for a satisfying training. 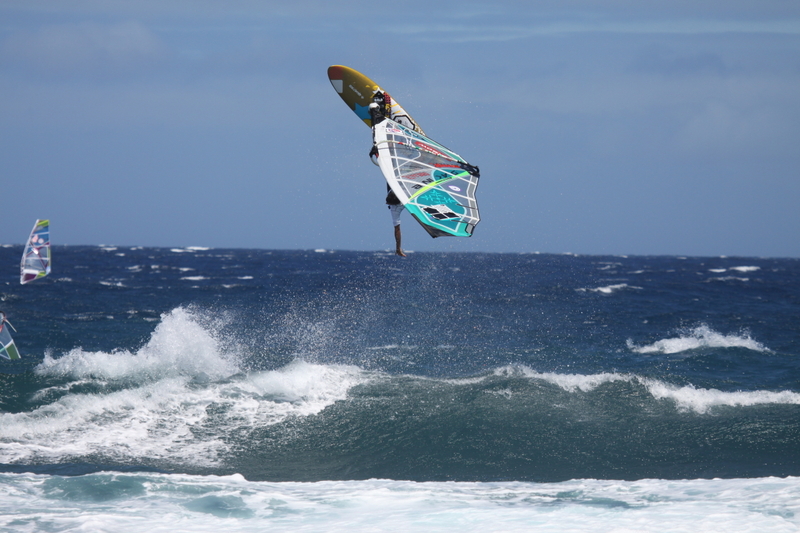 I had to travel to Canary Islands, Hawaii, Australia, South Africa to find favorable waves and wind but it was very expensive, especially for the extra baggage. 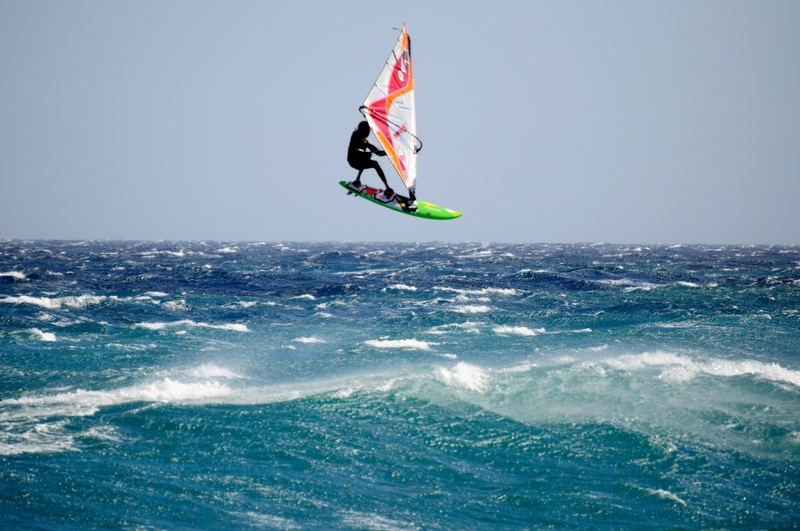 The freedom that the windsurfing conveys is unbelievable, you are alone with the ocean, you can fly (Jumping) with the waves and surf with dolphins, seals and whales. These are just few of the amazing moments of my sport. I live in Italy at Bordighera (West Coast) and the conditions for windsurfing are not very good but we have one of the most radical shore breaks of Europe, training with those conditions helped me during the contest with the perfect waves.My training depends on the spot and the conditions, the best thing is going out at sea and staying as much as possible in the water with your windsurf. All the spots in the world are different: Canary Islands are good for jumping, Hawaii is good for surfing ….. For sure, athletic preparation and swimming are important as well. Competing can be tricky and during a competition I’m nervous about not fulfill demonstrating myself what I really can do. The first one is still: Have FUN! The second one from my Olympic coach Paolo Ghione: “Remember Fede , if you’ll continue going in the water in our place, with all our crazy conditions, you can surf everywhere in the world without a lot of problems“. 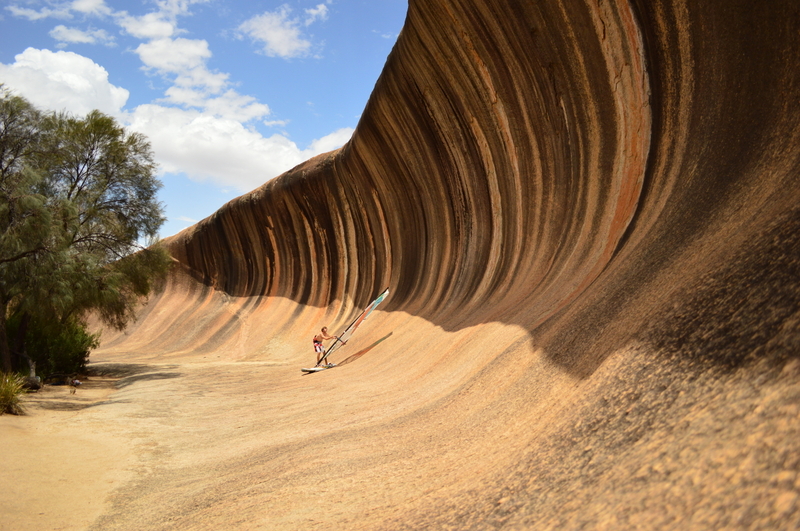 My future plan is to relocate in Australia, I already spent 1 year there and now I would like to go back and try to accomplish the Australian passport and live there… that would be amazing to improve my windsurf and surf skills. Always believe in yourself and stay as much as possible in the water! 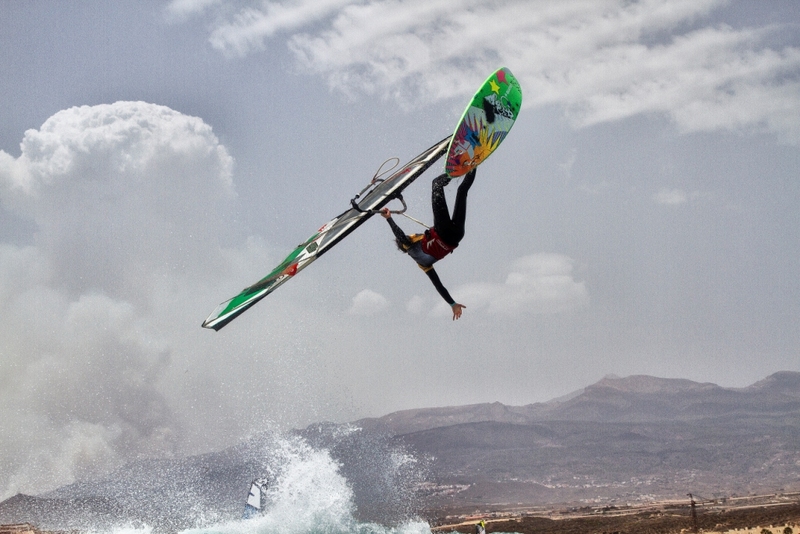 My training depends on the spot and the conditions , the best thing is going out at sea and stay as much as possible in the water with your windsurf. All the spots in the world are different : Canary Islands are good for jumping , Hawaii is good for surfing ….. For sure, athletic preparation and swimming are important as well. The key of my success ? probably a good coach , good friends in the water and a good motivation!